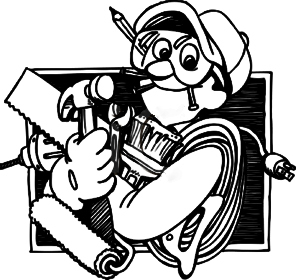 Muni’s painting provides all of our customers with free estimates and guarantees all of our work. We are 100% insured and will not leave your home until you are completely satisfied. With Muni’s Painting you will never be left with a mess or paint spill.